Showing recent results 1696 - 1710 of 4490 products found. 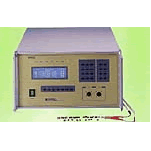 The SIDAC Tester Model PTHY2002 tests a wide range of SIDAC device characteristics. 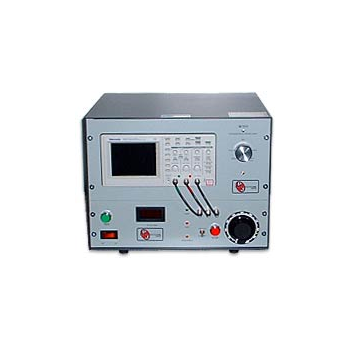 The testing parameters include leakage current ID, Clamping voltage VBO, IBO clamping current, IH holding current, and On state voltage VT, and also has a classification function. 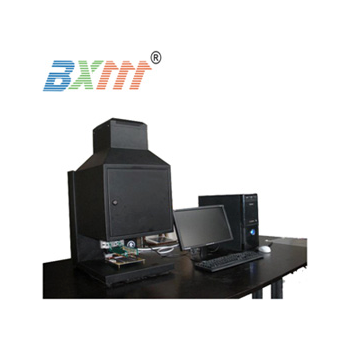 It is designed to test normal direction testing, reverse direction testing and bi-directional testing. 661 - Red Phase Instruments Australia Pty Ltd. 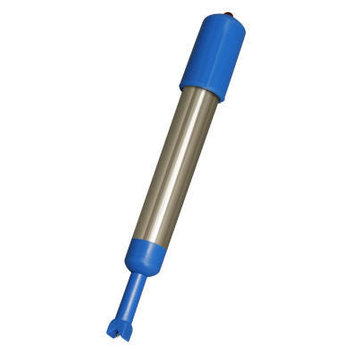 This tester is designed to energise the secondary of a protection CT for a conventional secondary injection test. The Model 661 has a switch mode voltage source and coupling transformer that can energise up to 1300V. The software calculates the test results and can display them on the backlit LCD in both tabular form and graphical form. Up to 100 test results are stored for later downloading. 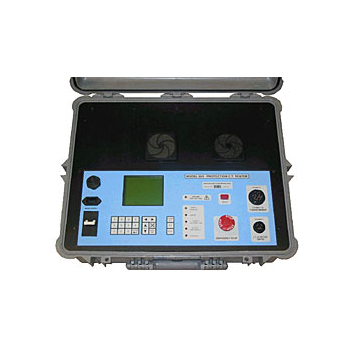 The CHT9960 PV junction box tester is equipment specially designed for electrical characteristics of PV junction box. It can be used to test the internal diode voltage drop (VF), reverse leakage current (IR), reverse voltage (VR), conduction of DC resistance(R), and the temperature parameters (TC). CHT9960 meets the test requirement of 10W~400W junction box (with 2~8 diodes) and is widely used in the on-line testing of junction box manufacturers and purchase acceptance of PV modules users. Current diagnostic routines dicatate time consuming circuit testing and NEVER test the component.More and more of today's vehicles are using Pulse Width Modulated (PWM) motors, actuators and solenoids. You can't simply test them by directly applying 12 volts. This can cause expensive misdiagnosis. PWM Power Pro is the only tester that can adjust the output percentage from 0% 100% to effectively pinpoint the cause of the failure. 1. Tester: 2080W (can be extended to 3070) x 2020Hmm aluminum rack: table surface is padded by slip-stop pad.2. Air-electrical combination torque mechanism: pneumatic pump: 1hp; air pressure: 6kg/cm2; circuit & pneumatic control system.3. Torque control system: left, right & front spinning motor; positioning and rotating arm.4. Tension force corrector: pneumatic cylinder and torque meter.5. Accept customized order. 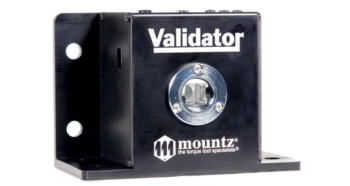 This tester is applied to test the wear ability of vulcanized rubber. 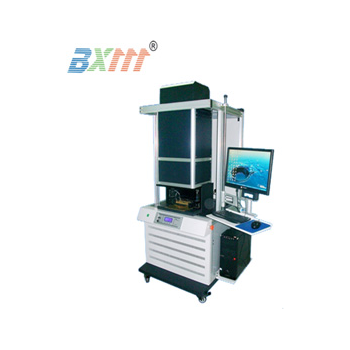 It tests the abrasion consumption in certain testing range by the friction under certain tilt angle and load. 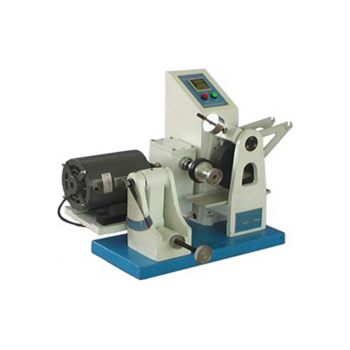 The machine is designed according to GB/T 1689-1998: Rubber vulcanizedDetermination of abrasion resistance (Akron machine) equal to ISO:4661-1:1993, ISO 2481:1988, ISO 471:1983, ISO 1826:1981, with digital setting and displaying the times of friction, automatically stop and integrate the host and controller. 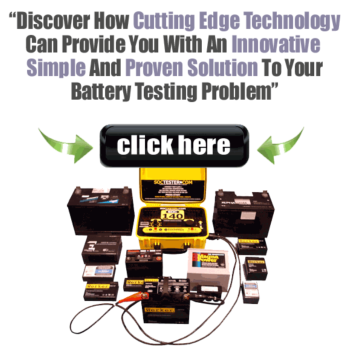 TF179 - TESTEX Testing Equipment Systems Ltd. 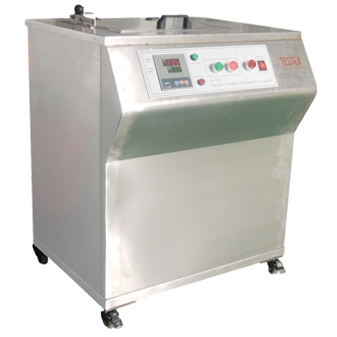 Printed Fabric Durability Tester, to determine the durability of garments and garment components, print durability, pleat retention, waddings and quilted waddings, cockling (differential shrinkage), flock retention, crinkle, seersucker and collars and cuffs. Test samples are immersed into the heated detergent and running machine for a specified time. 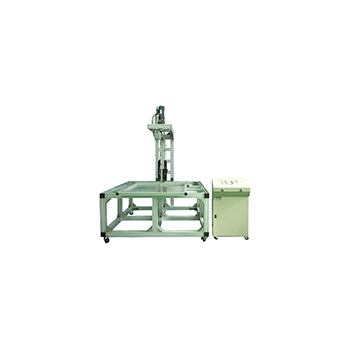 The instrument is designed to meet the requirements of many leading retail stores standard garment and fabric durability test specifications. 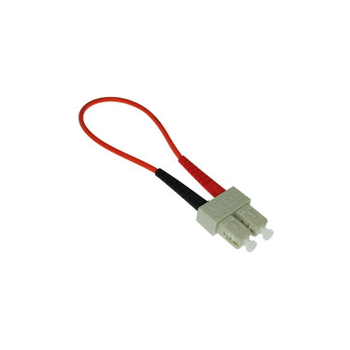 CT8002 - General Technologies Corp.
No Ground or clip required. 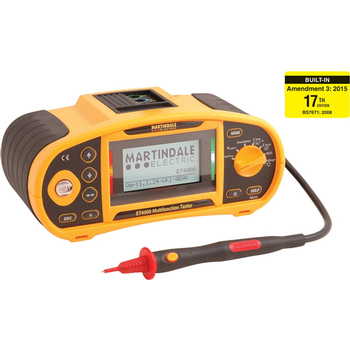 No ground wire means no wire tangles nor time lost searching for grounding points. High Impedance Electronic circuitry. Safety V-groove needle accessory for piercing and carrying. Negligible current draw ( 20 micro-amps) is 10,000 times less than regular lamp type testers. This gives complete safety when working around sensitive electronic control modules and sensors. 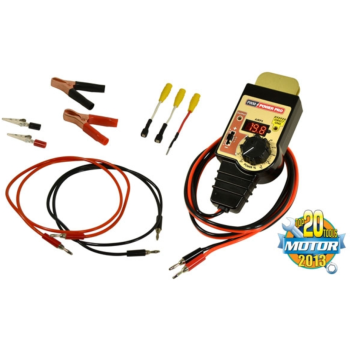 Operating range between 3 and 28 Volt DC in battery powered systems. SC-LOOPBACK - PI Manufacturing Corp. The new ET4000 tester carries out all the tests needed to verify the safety of electrical installations in domestic, commercial and industrial wiring installations in accordance with the latest regulations. Everything about the new ET Series has been designed to save time and make testing easier. Fast, reliable high current and non-trip loop testing comes as standard together with a high level of input protection and a CAT IV safety rating . Supplied with a full range of accessories. TS Model - PJ Electronics, Inc. 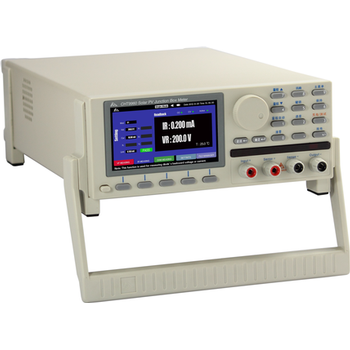 Although all PJ Surge Testers are capable of testing 3 Phase Motors, this "TS" Model has the same characteristics as the Signature Model (rack-mounted, Tektronix TDS1002, 1 Billion Samples/sec, real time, programmable, storage oscilloscope) but includes a built-in 3 phase test selector switch that facilitates 3 phase motor testing by mechanically re-positioning the ground terminal.